Here are the highlights,"not-to-be-missed" sites, recommendations, and best of Barcelona for visitors. 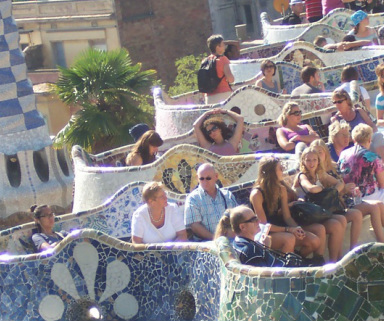 This park is an architectural gem created by Antoni Gaudi. 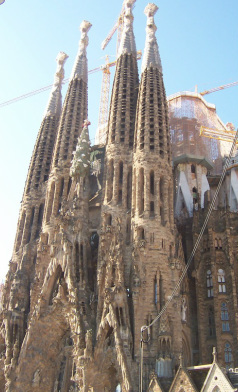 It is one of many Gaudi highlights to be found in Barcelona. The area has been designated a UNESCO World Heritage Site. You can reach the park by taxi or public bus. Stop at the main house to visit the museum there and pick up a walking tour map. Entrance to the park is free. 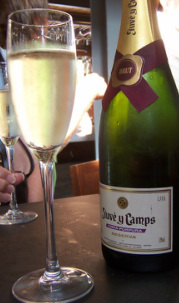 This hotel is close to Las Ramblas and convenient to all public transportation in the city. This is a highly recommended hotel for its amenities, location, and exceptional staff. 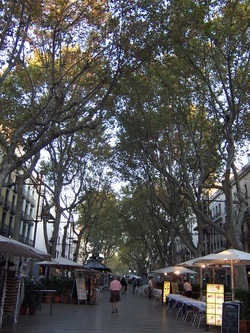 Las Ramblas is a series of streets that form a pedestrian walkway connecting major Barcelona landmarks such as the Christopher Columbus statue and Plaza Catalunya. You will find shops, vendors, sidewalk cafes, and attractions along the way. Las Ramblas is perfect for slowly rambling your way through the city and as an orientation point for other nearby destinations such as the Gothic Quarter and La Boqueria marketplace. 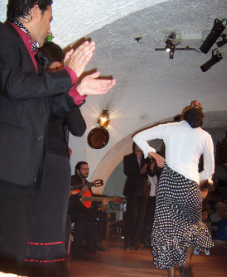 Enjoy a flamenco dance performance and dinner at this showroom on Las Ramblas. This is a "must-see" experience while in Spain and the Tablao Cordobes performers will not disappoint. The architectural crown of Antoni Gaudi is still unfinished, but astounds visitors more than 100 years later. The church is a symbol of Barcelona and cannot be missed when visiting the city. The scale and presence of the cathedral is astonishing. Millions of visitors view the site every year, so buy your tickets in advance to avoid the long lines that can form. The "Jewish Mountain" is a hill in Barcelona with multiple interests for visitor. On one side of the hill you will find the Jewish Cemetery. On another side of the hill you will find the Olympic Stadium, as well as, lovely museums, buildings, parks, and gardens. The top of the hill can be reached by a funicular or a tramway from Barceloneta at the port. Many city tours also include the hill in their sightseeing itinerary. The Gothic Quarter (Barri Gotic) is a wonderful maze of tiny streets and peaceful plazas. This Roman settlement developed through the ages and now serves to emphasize Barcelona's historical importance to all visitors. This impressive column and statue of Christopher Columbus, located at the waterfront end of Las Ramblas, marks the spot where the explorer returned to report to Queen Isabella and King Ferdinand in 1493. The monument, also known as Monument a Colom or Mirador de Colón, stands more than 150 feet. Try some Cava, the sparkling wine of Spain, or, order up some fidua with aioli for dinner at Santa Caterina Cuines located in the Santa Caterina Market. There are many Catalan treats to be enjoyed throughout the city. Of course, you must also order some great tapas during your visit to Spain. And plan to sit down at Cafe de L'Opera on Las Ramblas for Spanish hot chocolate with churros at least once when visiting Barcelona. Delicious! Santa Caterina Market contains some of the best produce of the Catalonia region and Spain. The sights, sounds, smells, and tastes of the market draw visitors. Sample treats from the vendors, experience new culinary delights, and dine like the locals in this lovely market.